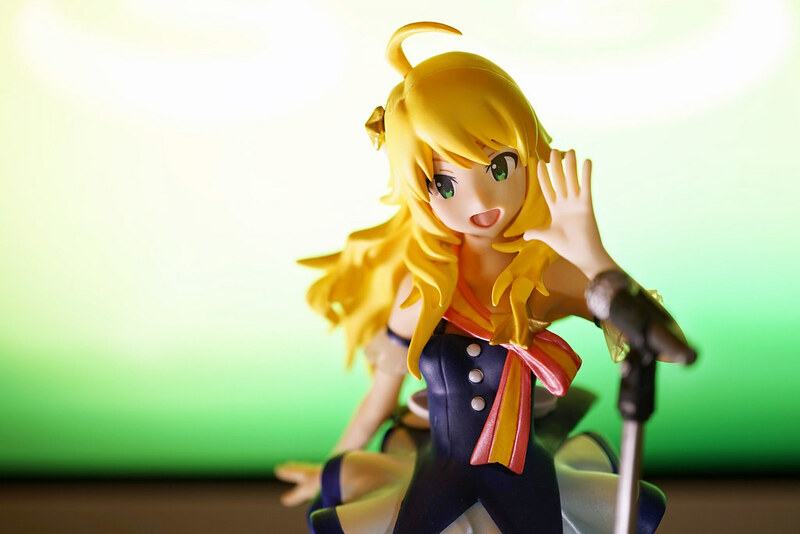 Hoshii Miki from Ichibankuji Premium IDOLM@STER Part 3, Prize A. 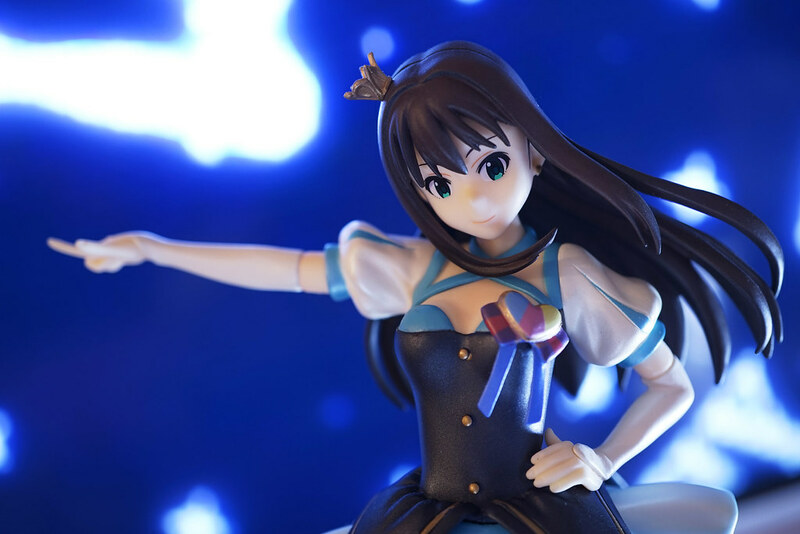 The Ichibankuji features members of 765 production wearing the dress from episode 25 of the TV Animation, and all 13 idols are released in 3 batches over a year. 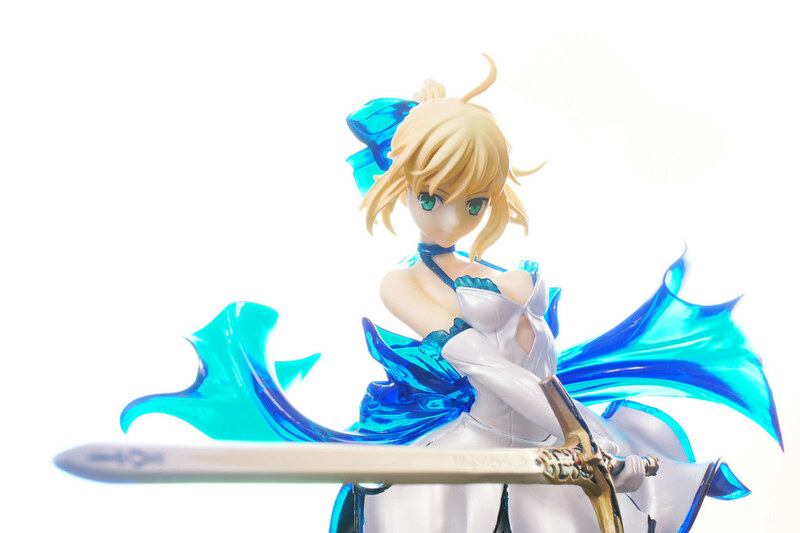 This is the Saber of “TYPE-MOON” 10th Anniversary Ichibankuji Prize A. I know myself well for not having any luck on lucky draw, hence I didn’t try even once this time. Instead, I got it from auction with a more favorable price than those shops which sold the prize separately. 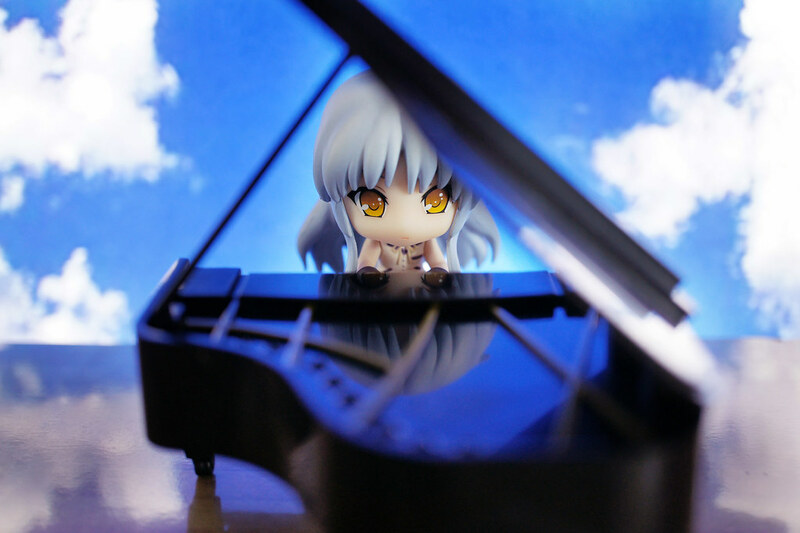 This is prize A,Tenshi form Banpresto ichibankji Angel Beats! 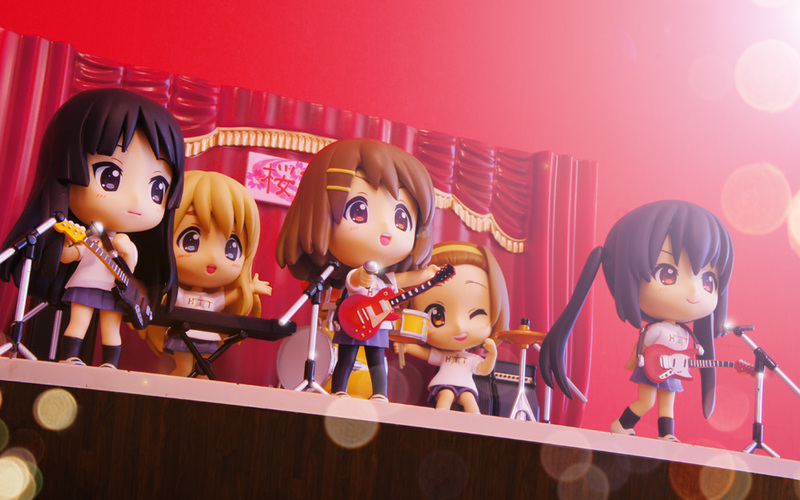 I tought it was a Nendoroid size product while I saw it on official website, however it turned out to be Nendoroid Petit size in reality. The box was large, though. 一番くじ 秋山澪 Mio Death Devil ver. 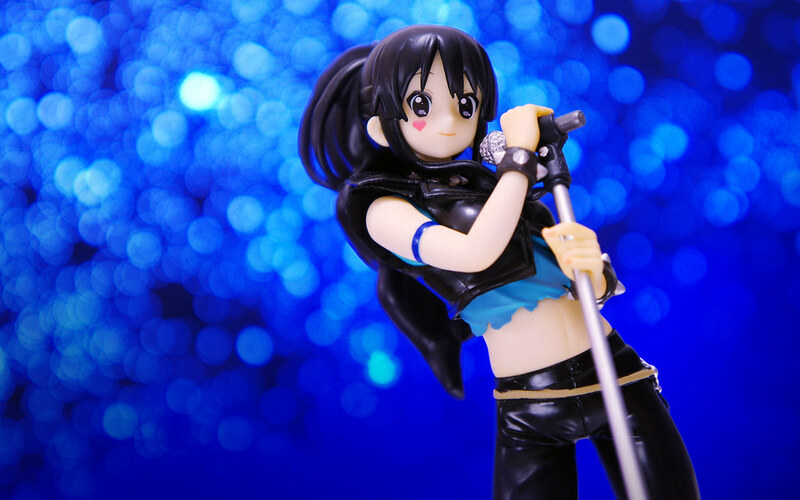 This is the B prize of K-ON Ichibankuji 2nd stage, Mio Akiyama Death Devil ver. It only appeared in the TV episode for several minutes, acted as Death Devil in the wedding party of Swako Sensei’s classmate. Though haven’t sing and play in death devil style, the official illustration is too fantastic for makers to make it as figures.